Brings the elegant combination of aluminum and glass, in plain language to you bathroom. Stylish cabin consisting of tempered glass, holistic view of the bathroom without disturbing the tissue. 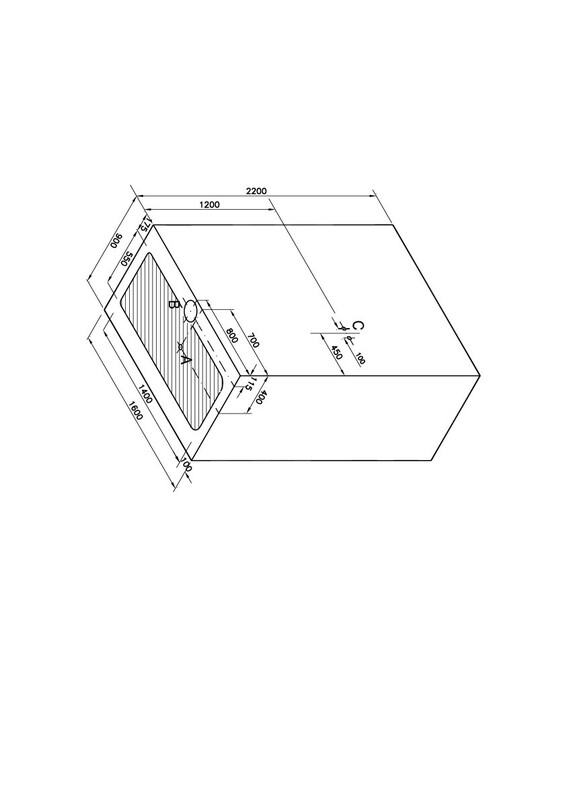 An integrated head shower unit creates rain effect. Hygienic use due to acrylic shower. Three different sizes and two different colors options. 7760 TL 5045 TL / TL Add to My Products Combine VAT included suggested price.